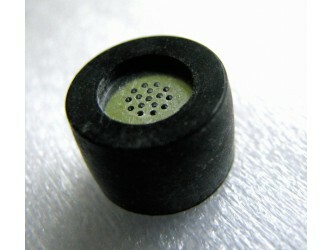 Please note the Primo EM184 capsule is no longer manufactured. 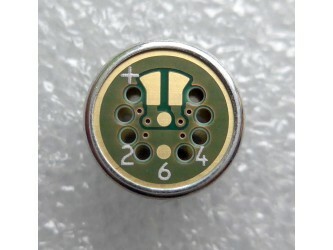 The Primo EM264Y is a close equivalent. 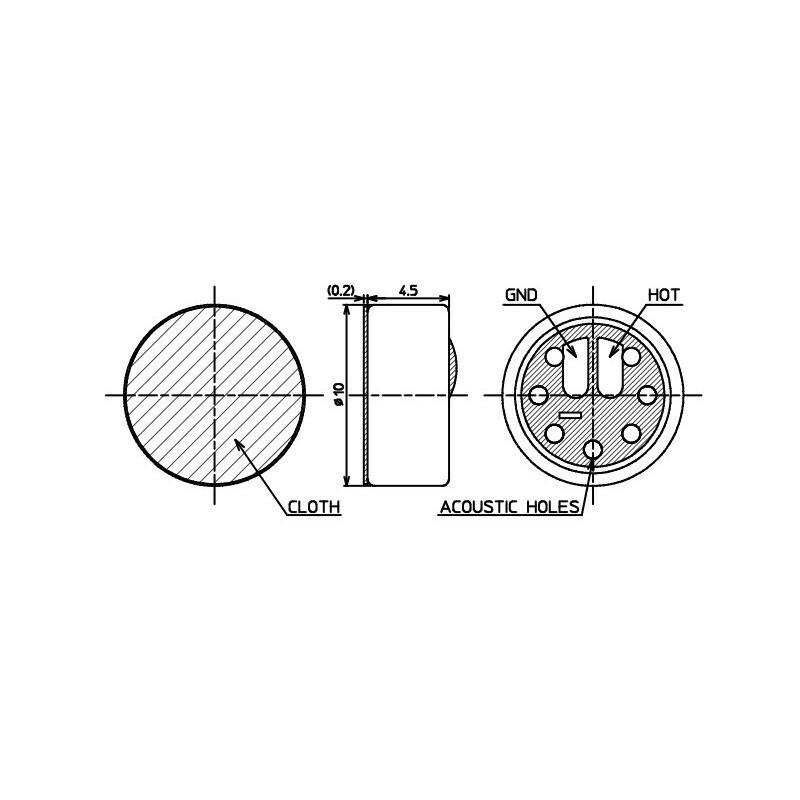 Primo EM184 Cardioid Microphone Capsule. 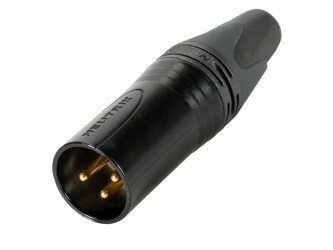 Available singly or as sensitivity matched pairs for stereo use. 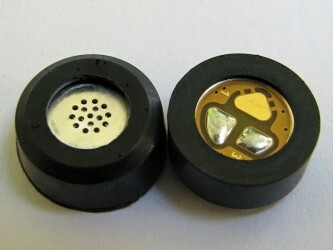 Available as 4 matched capsules for ambisonic use. 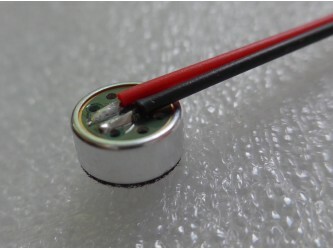 Works directly from plug in power, 1.5-10 volts. 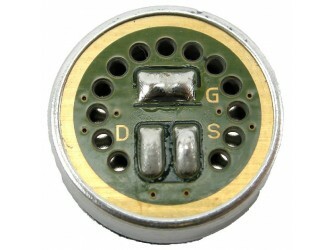 10 mm diameter, 4.5 mm deep.